Right Features, Right Price, Right Now. Right now is the right time for anyone to enjoy camping in a Keystone Hideout Travel Trailer or Fifth Wheel. 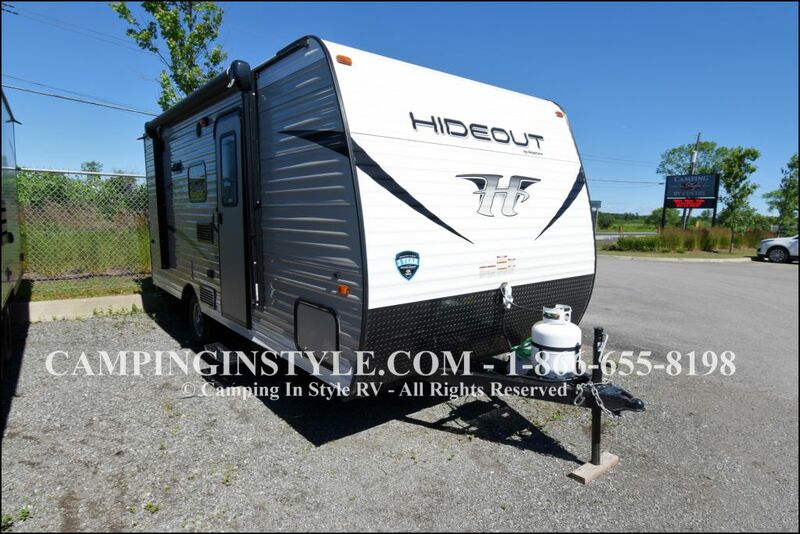 With a wide range of floor plans that appeal to any size family, Hideout offers the perfect combination of luxury, features and camping convenience- all at the RIGHT PRICE.